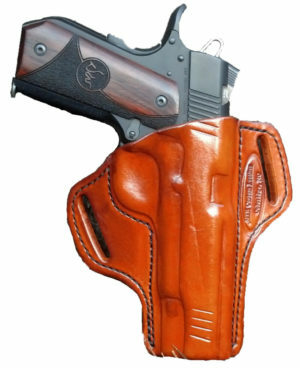 New weapons for Holsters March 2016..See if your Gun is Listed. 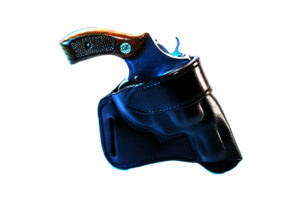 Here is an up to date on some new lasers that we are offering to fit our holsters. If you do not see your laser than please call or email to see if we can get that laser to make a mold for a holster for you.